Use Olivus olive leaf soap for it’s Anti-Aging effect. Olive leaf is a proven antioxidant to fight free radicals which can damage skin. It’s smooth gentle cleansing helps keep your skin clean and healthy. Olivus soap gives you a smooth clean wash with essential moisturizing and healing without any oily feel or residual filmy feel. 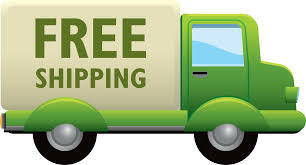 Get the benefit of olive leaf topically when and where you need it. Olive leaf powder and extract is our "not so secret" secret healing ingredient that your skin will adore. Olivus soap contains NO artificial fragrances or colors. 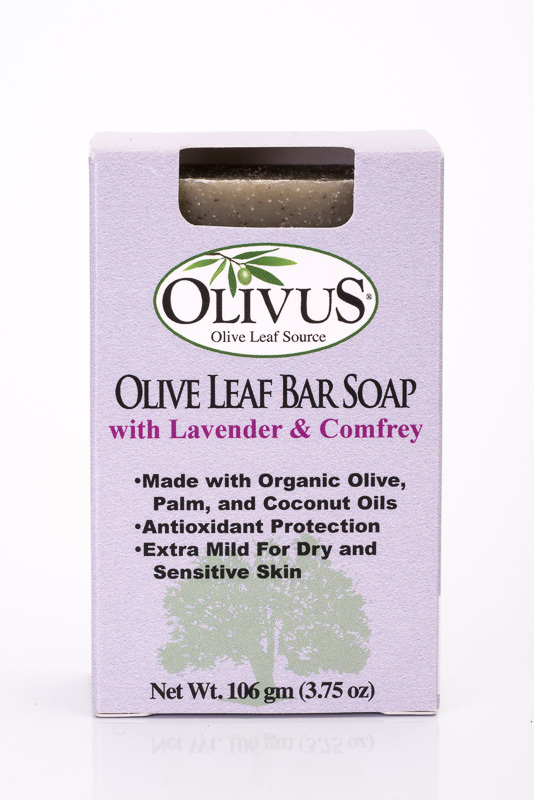 Olivus organic olive oil based Lavender & Comfrey bar soap gently cleans and restores normal, dry or damaged skin. Comfrey contain the compound: allantoin, a natural skin cell regenerator used for centuries as a healing agent to restore skin to its natural balance and glow. Perported to help with some skin rashes. Don’t be fooled by cheap soaps dressed up to look expensive. Many smooth bar soaps are mass-produced to low specifications. Our original craftsman soap is long lasting and is guaranteed to nurture your skin while cleaning. Soap is something we use every day, YOU deserve the best with Olivus. Olivus soap has a PH which is nearly neutral, other soaps commonly have a PH of 10 which rob your skin of moisture. Ingredients: Palm oil*, Coconut oil*, Olive oil*, Sodium Hydroxide, French Clay Powder, Proprietary Essential Oil blend, Comfrey Root*, Olive Leaf Powder*, Olive Leaf Extract. I bought this soap hoping for something to kill fungus. My 7 year old son had athlete's foot. We tried over the counter products. He would fight me because they would all sting. His little feet were so red and eaten up. I soaped up his toes and let the soap sit on his toes for about 5 minutes. We noticed a difference the next day!!! His cracked feet were healing and the fungus was being defeated. Took about two weeks to clear up completely but now this soap is apart of his bathing routine. So far fungus is cleared up!! All because of the soap and not harsh over the counter fungicides!! Love it! This soap is amazing!!! So refreshing!!! I love it!!! I am so glad that I found this soap. 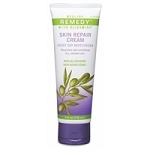 I have had skin problems since I was a child, and after using this I am finally starting to see signs of healing. Nothing else compares and it smells lovely. I did not expect much from a bar of soap but this bar is amazing. medical problems was causing my skin to not only dry out but it coud not absorb moisture. my skin hurt and itched when I moved. after oneuse of this bar my skin felt amazing. I did not realize the correlation until I ran out and used another brand that was supposed to be therapeutic grade and my skin went back to being angry. I'm buying more soap. i do wish the price was a bit cheaperI'd say that is the only down side. I used it very good for skin rashes.Very soothing and mild. The smell is lovely. Calming and relaxing. I would recommend this to all. I love this soap! I use it in the shower when I have a bit of a candida rash and it soothes the burn as well as the itch. It along with coconut oil clears up the rash in no time. I don't use it all the time but it really does the trick when I need a healing soap. You will be delighted with this soap and your skin will adore its properties. I was a bit hesitant to try the soap because I am extremely sensitive to fragrances..artificial fragrances. This soap is okay for me, however! It has a light scent but it is all natural oils so I have not had any reaction to it. I like the way it feels and I will purchase another bar when this one is done. Absolutely love this soap. It smells wonderful and I love that it does not have all the additives that regular soap has. I would highly recommend this soap that does not feel like soap!!! Besides leaving a delightful smell on your skin, these naturally scented soaps are a wonderful way to freshen up your sweater or other clothing drawers! I love the smell and feel of this soap. It isn't drying and it is good to know I am using something natural and good for me on my skin! Love this product say bye bye to dry skin amazing!!!! This soap smells lovely and works great, leaves your skin soft and clean! This soap is wonderful, this is my 2nd time ordering and I order 2 bars at a time, one for home and one for travel. It leaves my skin so soft and refreshed and lasts a very long time. I love it!! This is the best soap I've ever used. I'm telling everyone. Thank you for making such a great product. I have really enjoyed this soap. I love the way the smell permeates the shower and bath everytime I use it and even after I use it. My skin feels so soft now. I like immersing my body in the healing properties of olive leaf/oil inside and out. I also like the way the bar lasts-it just doessn't melt down quickly like other store bought soaps! Try it -you'll like it. We absolutely love this soap. It leaves the skin so clean and soft. It lathers beautifully and the sent is refreshing and lasting. Q: Can this soap be used as a shampoo? A: I have on occasion washed my hair with it. To do so daily may dry out your hair. Q: Will any of your soap help for oily skin? A: Yes, we've received great feedback from customers with oily skin saying our soap products were helpful.